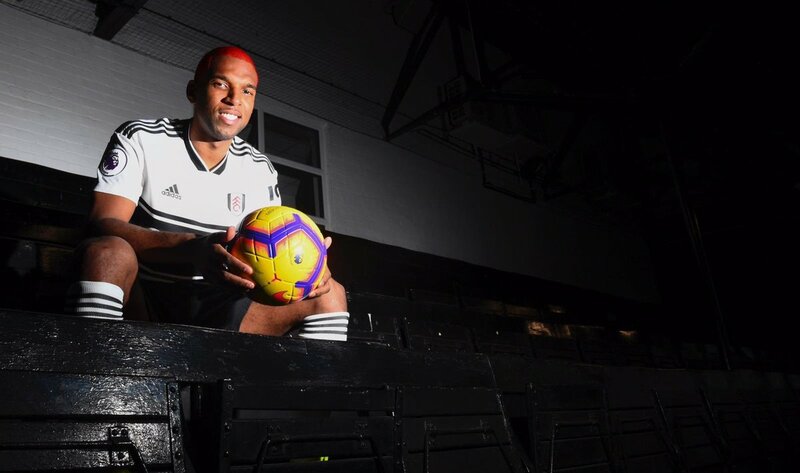 Ryan Babel is finally the member of the Fulham Team and is going to be a permanent member of their team after getting the transfer from the Besiktas team. Babel, who had played for Liverpool for 146 matches, that is 146 appearances for the team has signed the contract for a short period that will expire at the end of the season. The player has scored 6 goals in all of the competitions combined when he played for Besiktas. The player is 32 years old and plays for the Dutch team internationally. Netherlands international Ryan Babel has said that he is determined to avoid Premier League relegation with Fulham after making the loan switch to the club earlier in the month. The Dutchman made the surprise move to the Cottagers from Besiktas during the midway stage of the winter transfer window and he has since made his debut in the slender defeat to Tottenham Hotspur. At the end of the season, his contract will be over, and Ryan Babel’s manager responded to the statements of Fikret Orman. The player’s contract will be finished at the end of the current season and new contract negotiations between Babel and the club have begun. 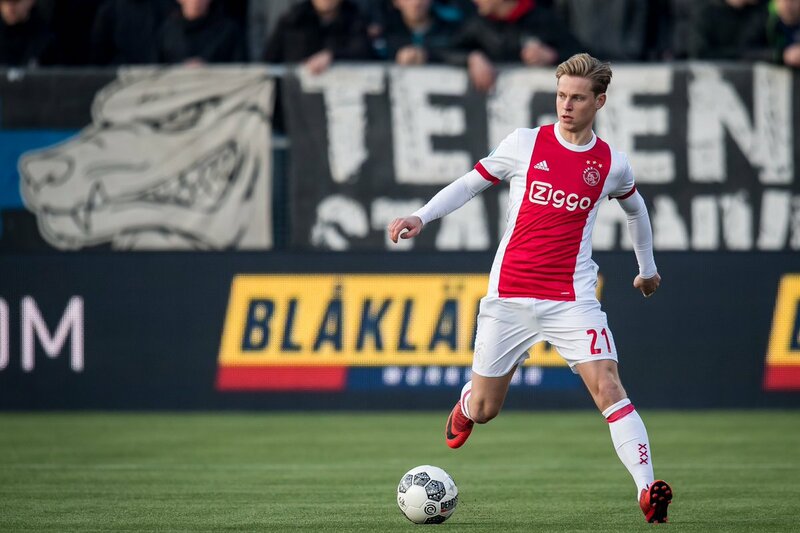 Ajax midfielder Frenkie de Jong has indicated that he is unsure where his future may lie beyond the current campaign and he could yet stay put with the Eredivisie side for another season. 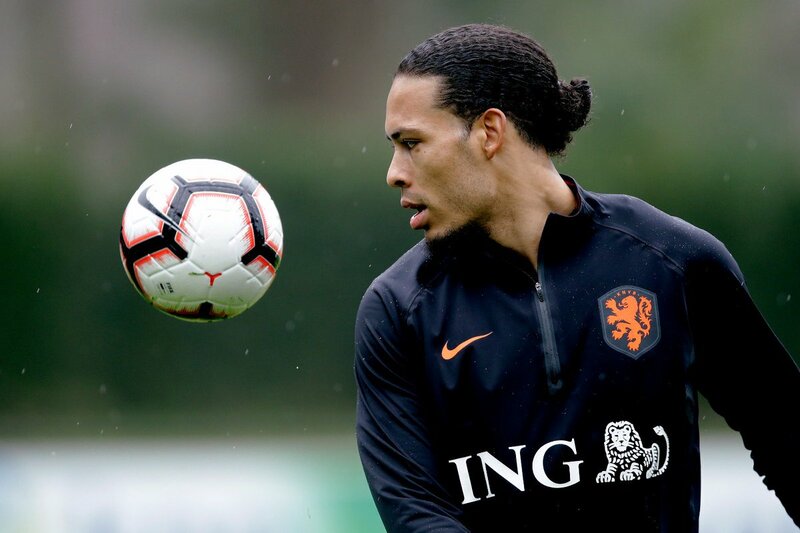 The Netherlands international has already attracted interest from some of Europe’s elite clubs but so far, Ajax have resisted the prospect of sanctioning his sale. BEIN Turkey pundit Mehmet Demirkol has urged Besiktas to avoid the prospect of signing Olivier Giroud in the future, given the Frenchman does not offer much in terms of goalscoring. The Chelsea striker made the headlines during the summer as he went on to win the World Cup with France despite failing to find the scoresheet. Since then, he has managed to contribute three assists for Chelsea from seven Premier League appearances but there remain question marks regarding his future with his contract expiring at the end of the season. 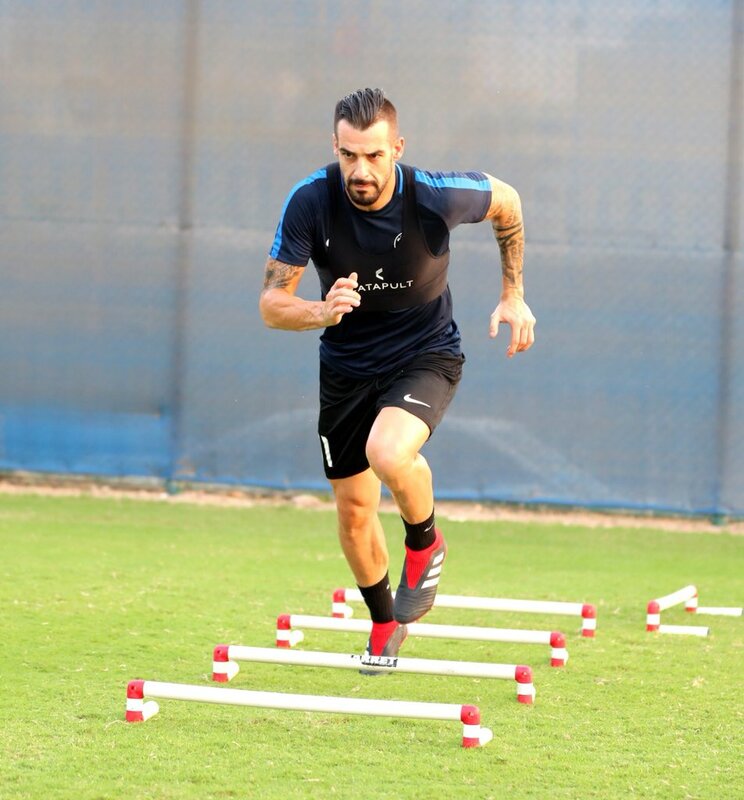 Speaking to BeIN Turkey, Demirkol suggested that the Frenchman can make an impact with his presence on the pitch but the marksman would not suit Besiktas, given he does not find the scoresheet on a regular basis. Besiktas president FikrerOrman has revealed that the club had no option but to sell Fabri to Fulham as he had just one year left on his contract. The 30-year-old was the Black Eagles’ first-choice goalkeeper over the past two seasons but they nevertheless decided on his sale with the fear of losing him on a free next summer. 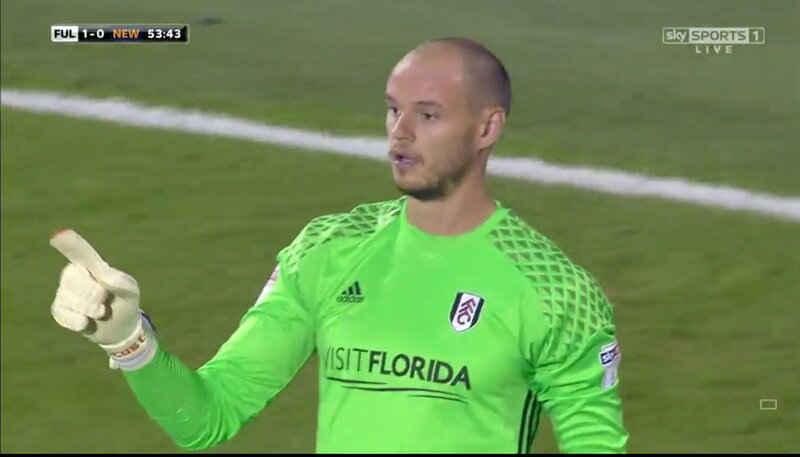 Speaking to reporters, Ormansaid: “Fabri had a year left on his contract so we needed to send the player to the Premier League or we’d have come out empty next summer.” Fulham are said to have paid around £5m for the former Deportivo graduate and the shot-stopper is now expected to compete with Marcus Bettinelli for the number one role, considering former number one David Button has made his way to Brighton & Hove Albion. Liverpool midfielder Georginio Wijnaldum finally blossomed at Anfield after initial struggles. The Dutchman came to the club from Newcastle United in the summer of 2016. The 27-year-old came up with a return of six goals in 42 games in his debut campaign with Liverpool, but the general consensus was that he could have done much better. In the 2017-18 campaign, Georginio Wijnaldum came up with just two goals in the entire season but he made 14 appearances and was an ever present in the team. Manager Jurgen Klopp trusted him as one of the important players – especially after the departure of Philippe Coutinho. Wijnaldum’s importance in the team is expected to go up even further now with Emre Can leaving the club on a permanent basis to Juventus. However, the club did bring in Fabinho and Naby Keita during the summer transfer window. For this reason, speculation has begun aboutWijnaldum’s position in the team and his countryman Ryan Babel is keen on taking advantage of the situation. Babel is currently with Turkish club Besiktas and he is a former Liverpool player. He is hoping to take advantage of his connections with the former club by trying to persuade him to a move to Turkish football. Besiktas are no strangers to signing players from the Premier League and they will appreciate the arrival of a player likeWijnaldum in his prime. Everton striker Cenk Tosun has stressed that teammate Day Klaassen has now ambition of heading to Besiktas during the ongoing transfer window. 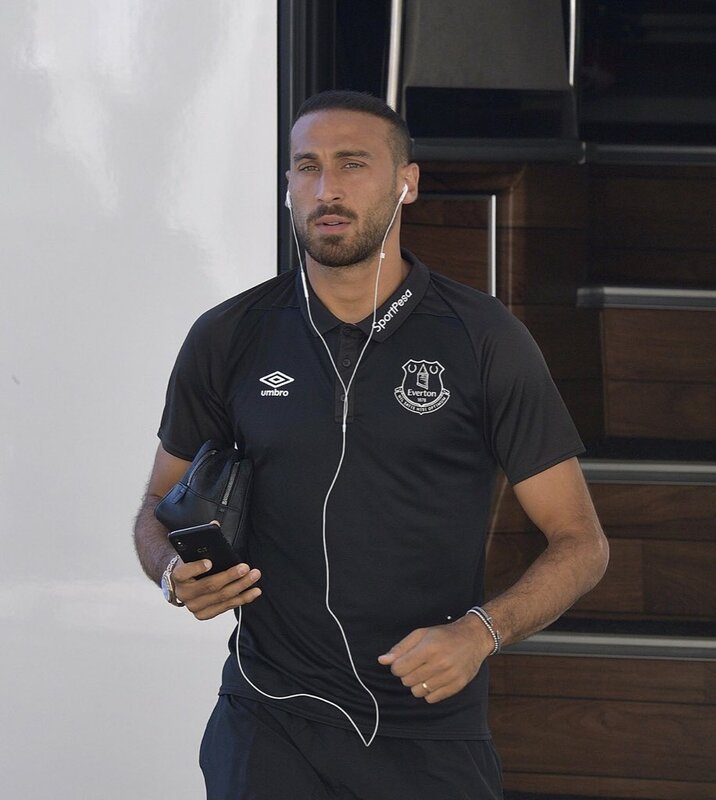 The Dutchman has been linked with a potential move away from Goodison Park after an unfruitful first season but Tosun has dismissed the prospect of him making the move to Istanbul. The representative of Christian Benteke has confirmed that Besiktas are interested in the Belgium international. The 27-year-old had a tough 2017/18 season with the Eagles where he managed just three goals in the Premier League and this witnessed him being dropped from Belgium’s squad for the summer World Cup.